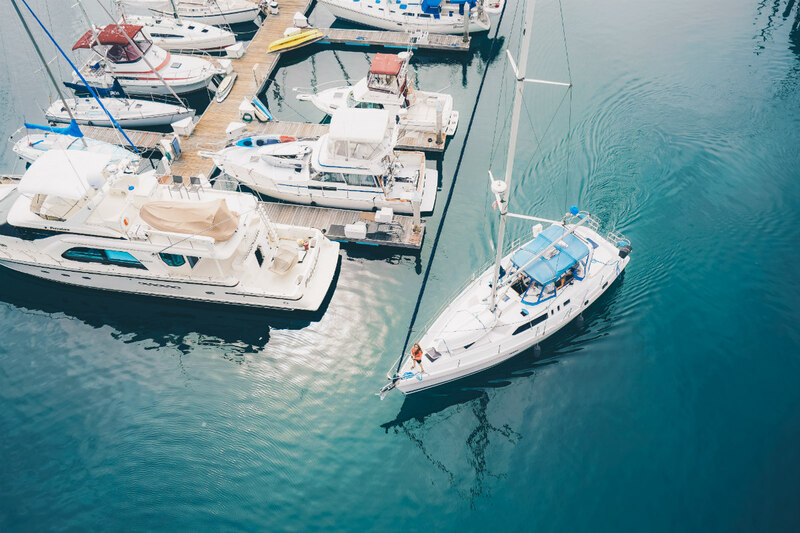 Plenty of people try to take advantage of the warmer months by spending time on the water, whether it’s a weekend on a cruise ship, a day trip using a ferry or even some time spent on a personal yacht. For a lot of people, boats represent freedom and fun in the sun. For others, like people on military vessels, they represent work. But no matter what the vessel is, or why people are on it, all ships can benefit from a well-maintained pro AV system. AV equipment can be used for many purposes, from entertainment to more practical needs. But many owners don’t understand just how important it is to pick the right equipment for your vessel. It has to be made to withstand the elements, the same as any kind of outdoor AV equipment, but with a special focus on waterproofing. It has to be portable, able to transmit even in difficult conditions. It needs to be unobtrusive, so it doesn’t get in the way of people riding on the ship. Traditional AV is often inflexible, and can be incredibly difficult to work with. That’s why so many AV professionals are discussing the benefits of AV over IP instead. AV over IP dominated the conversation at Integrated Systems Europe (ISE) 2018, and it’s surely set to be discussed more at future events. SDVoE Alliance president Justin Kennington agrees. “The story of InfoComm the last two years has been about how AV over IP is here,” he tells Commercial Integrator. AV over IP is popular for a number of reasons. It’s flexible, easy to use, portable and applicable to a wide range of situations. It’s this range that makes it so perfect for marine implementation, regardless of the kind of ship it’s being used on. Everyone has experience with AV equipment on land. The music that plays in malls, the screens we use for presentations, all of it is so ingrained into our daily lives that we don’t even think to question it any more. But what if we took all of these applications and adapted them? The applications for AV equipment on the water are endless, and can be adapted for everything from commercial to personal use. AV equipment can add a little fun, but it can also be used to increase customer satisfaction. It can even increase functionality behind the scenes, improving communication and employee processes. Exactly how AV equipment is used will probably depend on the kind of ship that it’s being used on. While it can be used on any vessel, the applications will vary. Cruise ships, for example, can continue to pamper guests with next-level entertainment and screens that remind them of upcoming events. Ferries can easily communicate arrival times and locations in real time. Military vessels can use AV equipment to easily communicate between ranks, while commercial vessels can do something as simple as provide music to passengers. Even personal superyachts can have some fun with an AV system. Surreal System’s suggestions for outdoor AV can easily be adjusted for water life. Have a movie date on the water, or get the kids out of the house with a boat game day. It can even just be used to relax, lay back and listen to a playlist of your favorite artists as you ride. No matter what it’s being used for, an AV system stops marine life from feeling cut off from the rest of the world. Even something as simple as music that plays throughout the ship can completely transform the riding experience. And AV equipment can do far more than that, improving functionality as well as entertainment. In short, if your customer doesn’t have a dedicated AV system on their ship, they aren’t performing to the best of your abilities. AV equipment has many practical and aesthetic capabilities that their vessels could be taking advantage of. Having an AV system onboard is important, but it’s even more important to get the right kind of equipment. If you don’t take the time to pick out the proper equipment, it could be nonfunctional at best — and dangerous at worst. This advice applies to larger-scale pro AV equipment, as well. If you select a projector that’s made for indoor conferences, for example, it won’t be able to perform properly, and will likely break quickly. It’s also important to get things that are designed to be on the water. HGTV’s Krissy Rushing goes so far as to suggest getting a waterproof remote for anything that needs to be remote-controlled. NauticExpo offers a range of AV products specifically designed to be aquatic. This is a good place to start looking for equipment that will withstand boat rides. Kevin Burnley, president and owner of Creative Audio Video and Automation, suggests using shielded cable outdoors. This will help to combat the interference from cell phones, radio-frequency products and things of that nature. Finally, when considering AV equipment for a customer’s boat, you need to consider security. Nick Tamburri of Aggressive Home Automation has seen plenty of homeowners lose their AV equipment to theft. This risk is just as applicable to ships, especially yachts left in harbors. Some type of security needs to be implemented. “Secure enclosures often help security while offering protection against the elements. Including locking mechanisms, secure placement, and proper alarm protection will secure equipment,” Alpha Video & Audio states. But AV equipment on boats also needs to be flexible. It needs to be able to meet the needs of a four-minute ride or a four-hour one. It also needs to work reliably, even on choppier seas. It needs to be portable, able to work away from the mainland. This is where AV over IP becomes such an important solution. AV over IP hits a lot of the requirements necessary for marine integrations. “These solutions are flexible, scalable, and capable of transmitting signals over longer distances,” TrippLite notes. All of these factors would greatly benefit ships that need to transmit signals even far away from the mainland. AV over IP also doesn’t need as many cables as traditional AV equipment does. This makes it much easier to use on boats because, as AV Specialists points out, cables don’t always do well when exposed to the elements. They can be frayed or even broken by harsh weather. AV over IP is also portable. As Davis at HARMAN points out in a separate piece, you can use it to distribute video from anywhere in the world — on land or at sea. Best of all, AV over IP is incredibly flexible, and there’s a system out there that would fit just about anything. No matter what your customer’s needs are, there’s an AV over IP system that can match them. 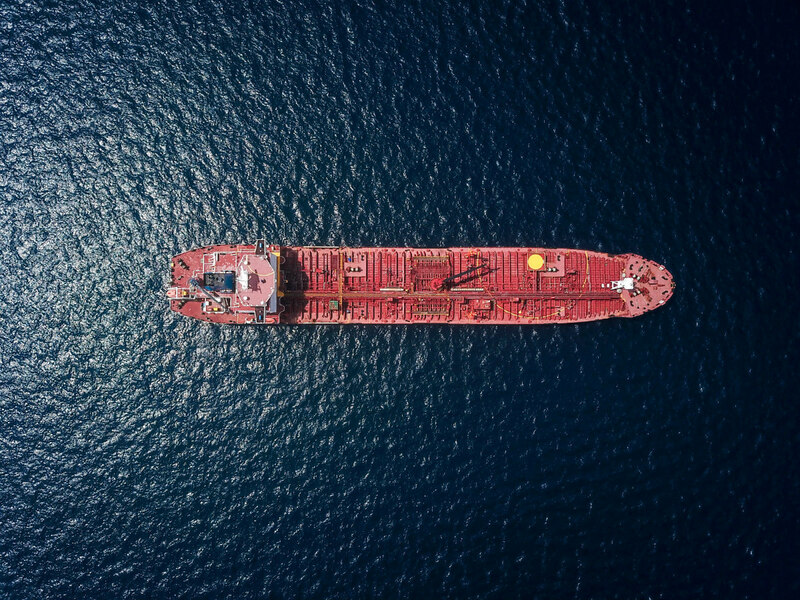 When it comes to picking out the right system for your customer’s ship, there are a few things that need to be taken into account. Paul Harris at Aurora Multimedia notes, “The most important things in an AV over IP system are the network switch and the cabling.” If you’re looking to implement AV over IP, this is a good place to start. When choosing a system, it’s important to consider your ultimate goals for your ship. Is it a commercial vessel, or a personal one? Will the customer be using this equipment to improve the passenger experience, or to improve how the ship is run? Deciding on a strategy early will help you pick out the right equipment sooner, and with less hassle. 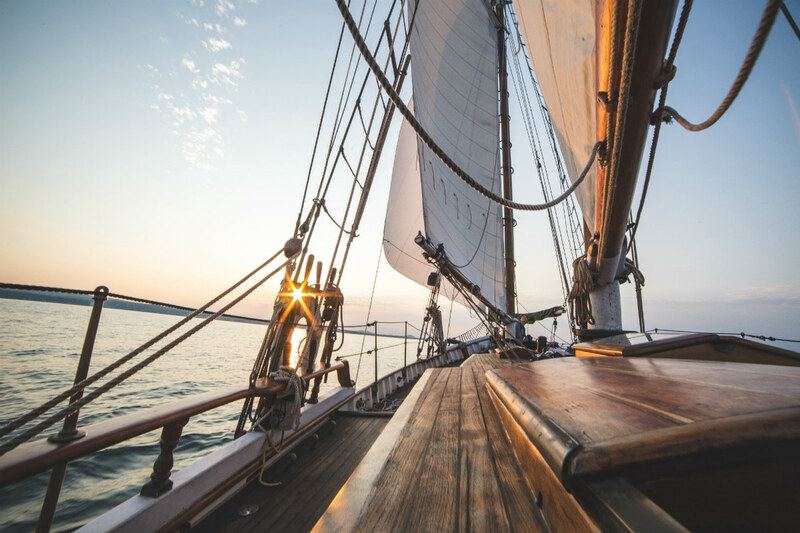 But no matter what your customer’s goals are, AV over IP can certainly help you achieve them as you help them set sail to new horizons.